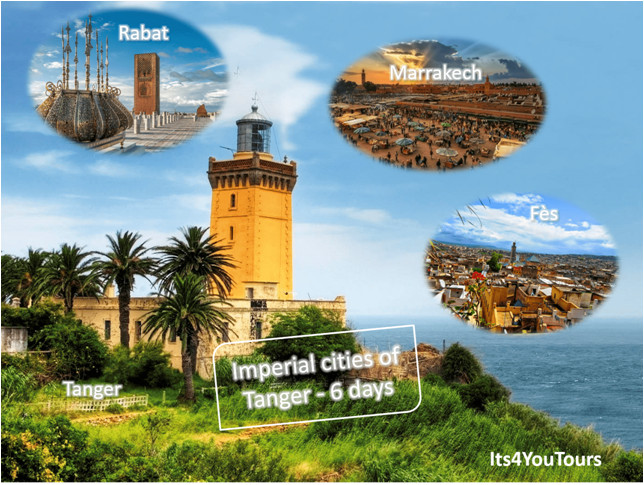 Tanger is a city in northern Morocco. 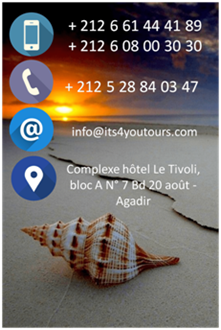 It is the capital of the region of Tangier-Tetouan and Tangier-Assilah Prefecture. Located at the northern end of the country, the city is the main gate of Morocco to Europe. 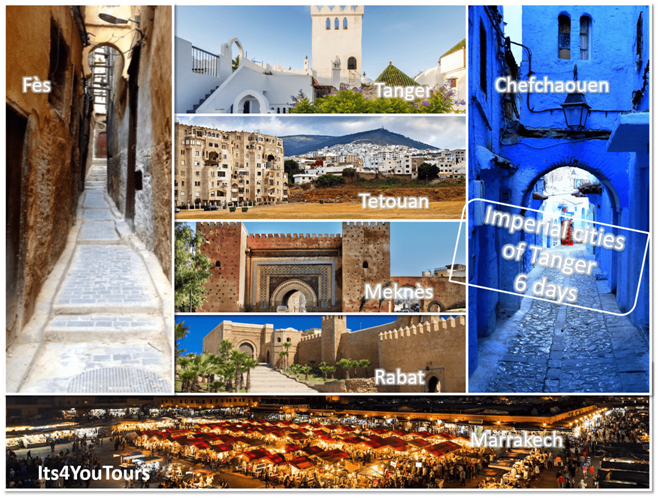 Surrounded by myth and mystery she has forged, or that attributed to him without his knowledge, which last for millennia, and which is still unable to pierce the secret, Tangier remains in the collective imagination as an artistic city.